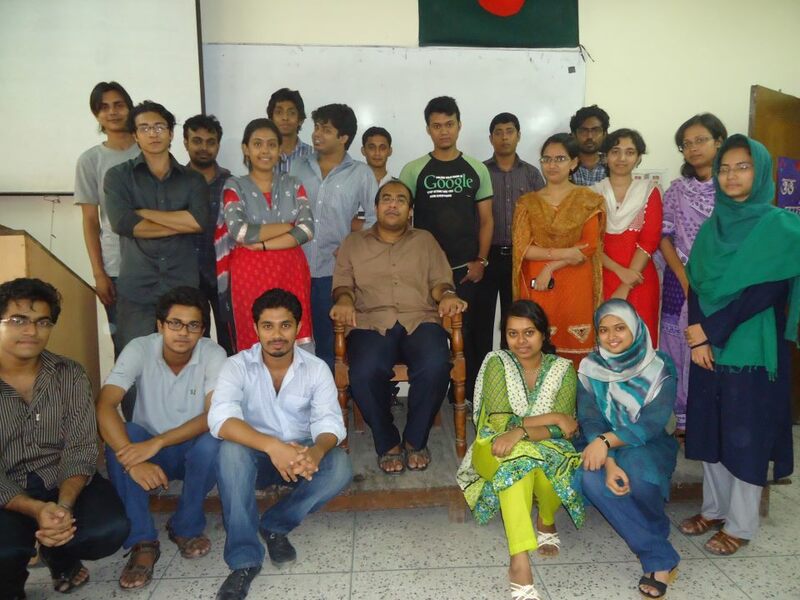 The Data Mining Research Group (DMR) of Department of Computer Science and Engineering, University of Dhaka conducts high quality researches on Data Mining and Machine Learning with the help of dedicated faculties along with talented students and fellows. 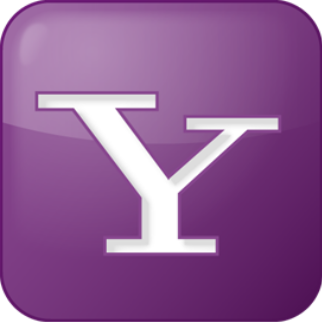 The research interests of this group includes Data Mining and Knowledge Discovery, Machine Learning, Stream Data Management, Web Mining, Correlation Analysis, Database Management, Information Retrieval, etc. 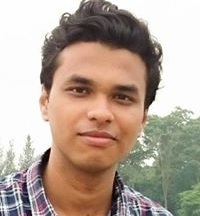 Amit Mandal (2014 - Present) Send Email Short Biography: Amit Mandal received his BSc from the Department of Computer Science and Engineering, University of Dhaka, Bangladesh. 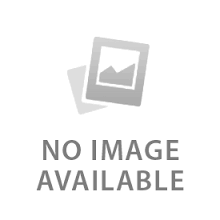 Currently, he is pursuing MS from the same department. His research interests include graph stream mining and classification. 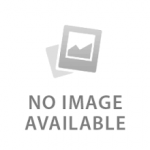 Maliha Mourin (2014 - Present) Send Email Short Biography: Mahbuba Maliha Mourin has received her B.Sc. in Computer Science and Engineering from Department of Computer Science and Engineering, University of Dhaka. Currently She is pursuing her M.S. from the same department. Her research interest is Pattern Mining and Correlation Analysis from Uncertain Data Stream. 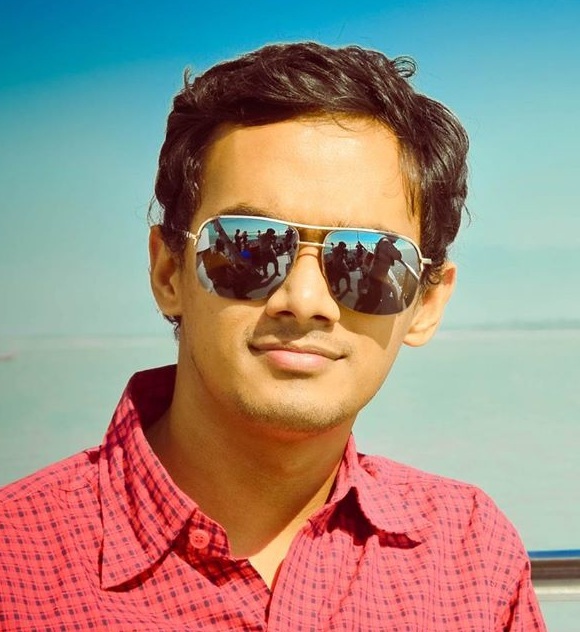 Saikat Bose (2014 - Present) Send Email Short Biography: Saikat Bose received his B.Sc in Computer Science & Engineering from the Department of Computer Science & Engineering. Currently, he is pursuing M.Sc. from the same department. His research interests include pattern mining, correlation analysis , classification and machine learning. Tahira Alam (2014 - Present) Send Email Short Biography: Tahira Alam completed her B.Sc. in Computer Science and Engineering from Department of Computer Science and Engineering, University of Dhaka. She is pursuing her M.S. from the same department. Her research interest is Machine Learning, Graph Mining. Sabit Anwar Zahin (2014 - Present) Short Biography: Sabit Anwar Zahin received his BSc from the Department of Computer Science and Engineering, University of Dhaka, Bangladesh. His research interest includes: Machine Learning, Cognitive Artificial Intelligence, Big Data, Graph Mining. 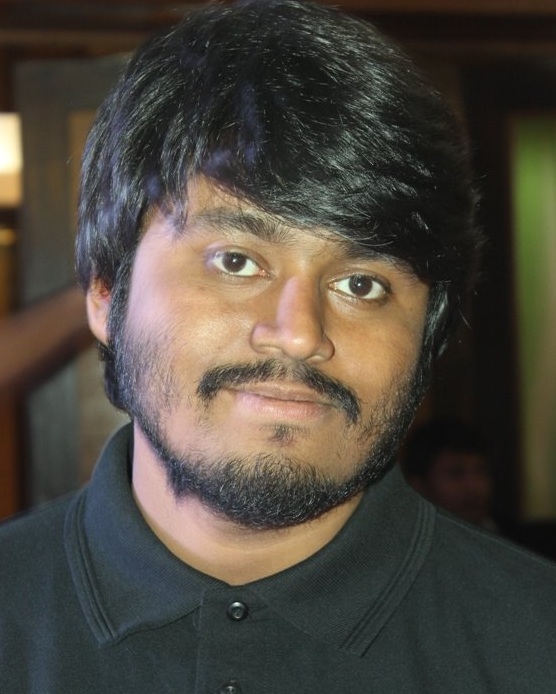 Quazi Marufur Rahman (2014 - 2015) Send Email Short Biography: Quazi Marufur Rahman received his BSc from the Department of Computer Science and Engineering, University of Dhaka, Bangladesh and he has completed his MS thesis defense in the same department. Currently he is working as a software engineer at TigerIt. 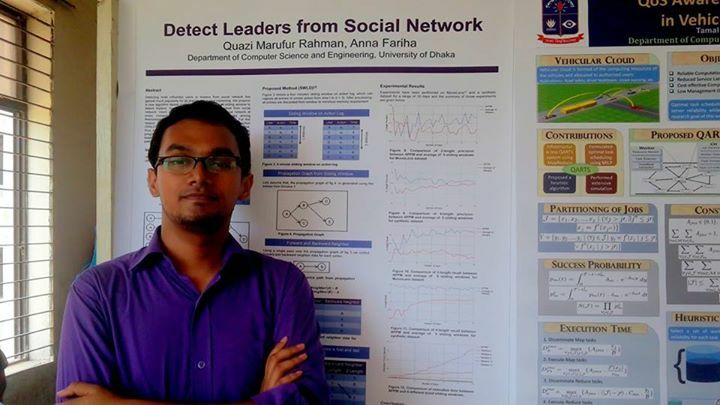 His research interests include leader detection in social network. 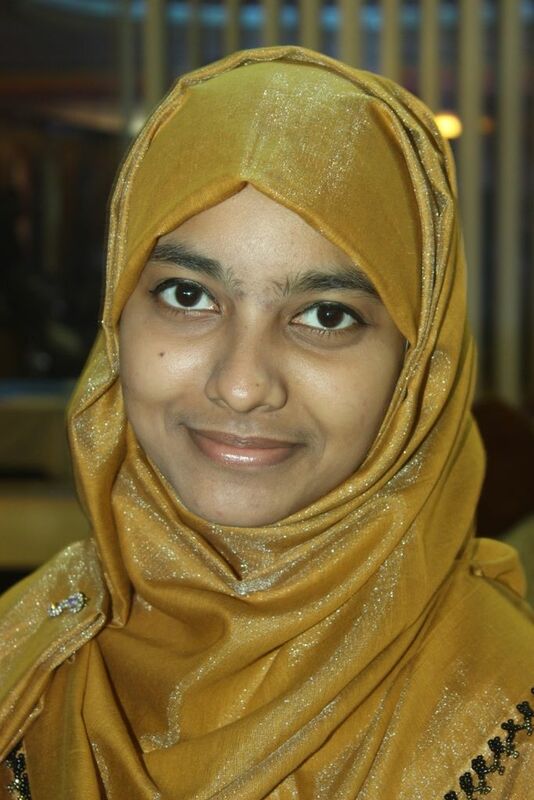 Maliha Momtaz (2014 - 2016) Short Biography: Maliha Momtaz received his BSc from the Department of Computer Science and Engineering, University of Dhaka, Bangladesh. Currently, she is pursuing MS from the same department. Her research interests include correlation and uncertain data mining. Manziba Akanda (2007 - 2009) Send Email Short Biography: Manziba Akanda Nishi received his BSc and MSC from the Department of Computer Science and Engineering, University of Dhaka, Bangladesh. Her research interests include Periodic Pattern Mining, Time Series Database, Cloud computing ,Artificial Intelligence and Robotics. Currently She is working as Lecturer in department of computer science and Engineering, Jagannath University. Md. Sazzad Hissain Khan (2008 - 2010) Send Email Short Biography: Md. Sazzad Hissain Khan received his BSc and MSc from the Department of Computer Science and Engineering, University of Dhaka, Bangladesh. His research interests include Sequential Pattern Mining, Stream Mining, Time Series Database, Cloud Computing, Artificial Intelligence and Bioinformatics. Currently he is working as Lead Engineer in Samsung R&D Institute Bangladesh, Bangladesh which is a direct subsidiary of Samsung Electronics. 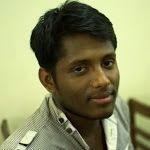 Amit Mandal (2014 - 2015) Send Email Short Biography: Amit Mandal received his BSc from the Department of Computer Science and Engineering, University of Dhaka, Bangladesh. Currently, he is pursuing MS from the same department. His research interests include graph stream mining and classification. 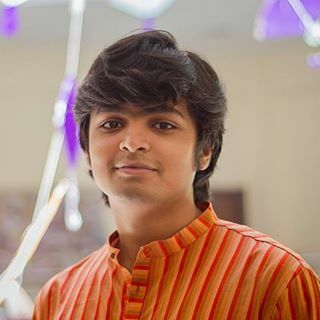 Mehedi Hasan (2014 - 2015) Send Email Short Biography: Mehedi Hasan (17th Batch) received his BSc from the Department of Computer Science and Engineering, University of Dhaka, Bangladesh. His research interests include graph stream mining and classification.